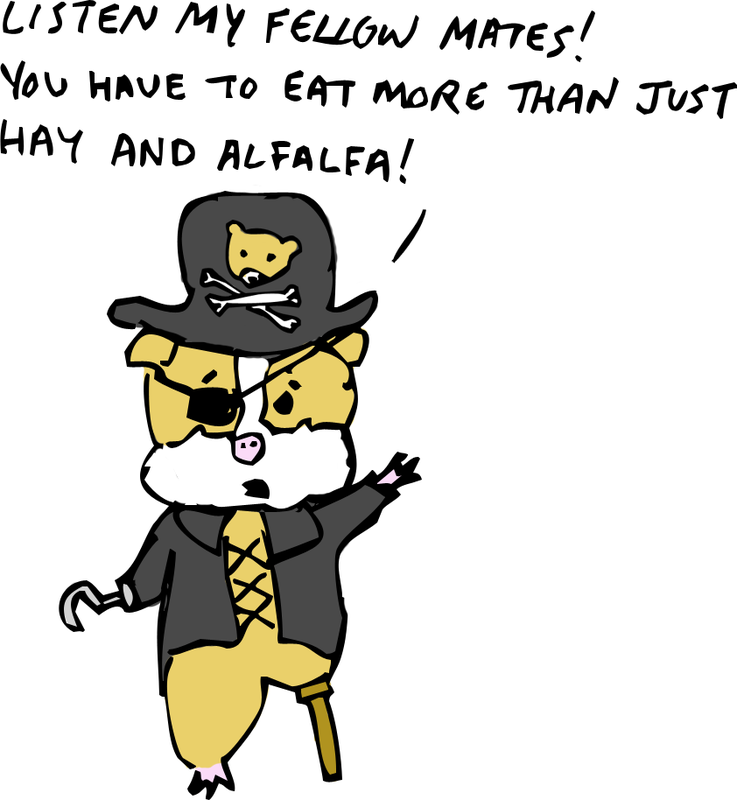 Sketchy Science: Sketchy Fact #36: Avast, Ye Scurvy Guinea Pigs! Most wild animals don't ever get scurvy because they create Vitamin C inside their bodies. Humans, guinea pigs, and bats are among the few animals that can’t make their own Vitamin C.